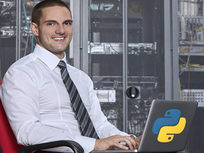 Over 10000 satisfied students have enrolled in this highly-rated Python courses across the Web. Why? 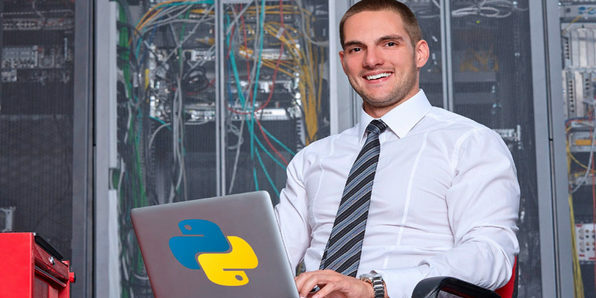 Because this course will teach you essential Python concepts that are extremely relevant in any tech career, not to mention perfect for building amazing network tools. Follow along with the below hands-on projects, and you'll solidify the concepts and skills you need to confidently code with Python. Mihai Catalin Teodosiu holds a degree in Telecommunications and Information Technology from University Politehnica of Bucharest, Romania, as well as the CCNP, CCNA, CCDA, JNCIA, and ISTQB CTFL certifications. He has been working as a Network Quality Assurance Engineer since 2010, testing the OS for Nortel/Avaya L3 switches. 5+ years experience in the Networking and Testing/Quality Assurance industries. 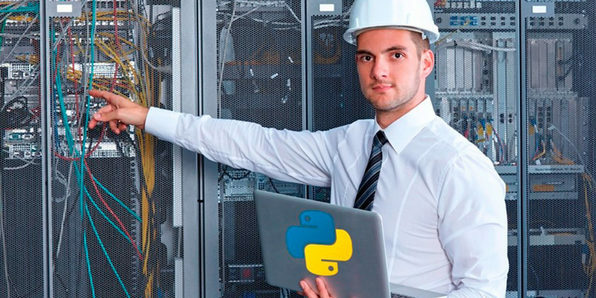 This Python network programming course is aimed at network professionals or aspiring network professionals who have little to no experience in network automation. 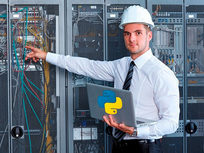 This hands-on training walks you through many scenarios in which you can use Python to program network devices and tasks. All this education will help you become a full-fledged networking engineer of 2017. How To Learn Python Basics Fast! In this Python network programming course, you'll learn how to use Python and Scapy to build various network security tools for your network. This hands-on training walks you through many scenarios, attacks, and useful tools to help you get started with network security. Disclaimer: Please Read This Carefully!